Good news at the dental office. This morning a young boy came in to have his teeth cleaned and exam and fluoride, and this is what we saw. 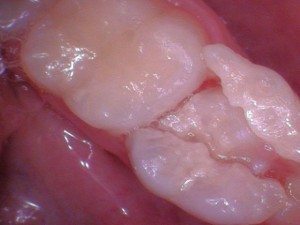 The baby tooth had split in half, with the permanent tooth pushing its way through. 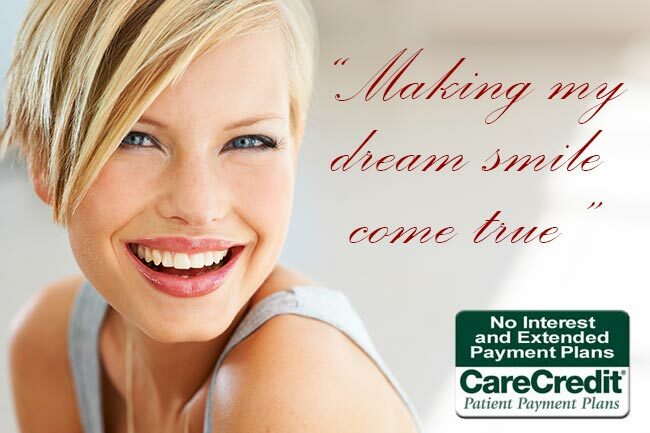 Seasons of Smiles Dental recommendations? Chew on some carrots, or maybe some hard crunchy bread, anything that will encourage the pieces to come out. Everything else looked healthy! This is the patient’s last baby tooth, as he will be turning 13 this summer. Any ideas what happens when this young boy loses his last baby tooth? Much to his mother’s sentiment . . .
. . . a boy becomes a man! How long has it been since your six-month cleaning? 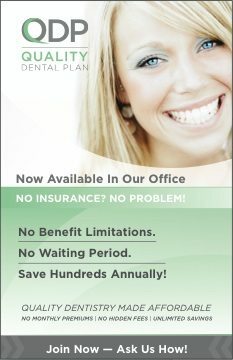 Give us a call at Seasons of Smiles Dental at (207) 236-4740. We’re here to check your smile!